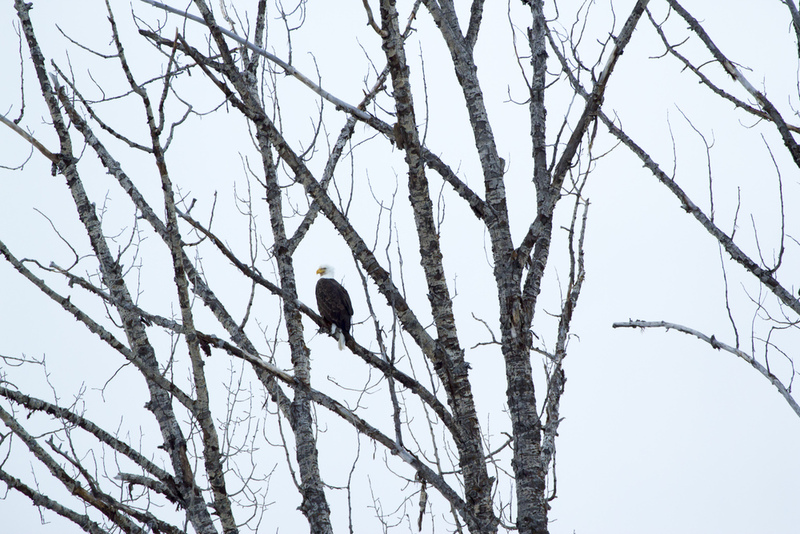 We saw over a dozen bald eagles this week near Rexford, MT. Unfortunately, I was never able to get a shot of one flying - so this will have to do. Shot with Canon T2i with EF 70-300mm L @ 300mm.